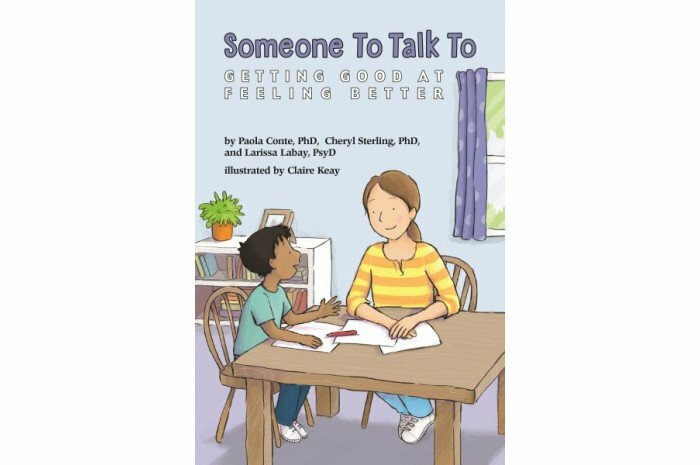 Someone To Talk To is a workbook for older kids about going to therapy. It covers what to expect during a therapy session, throughout the course of therapy, and finishing up therapy. This book can be used as either a pre-therapy preparation book or adjunct to therapy. It also includes questions, sample conversations, exercises, and worksheets that will help lead to greater therapy success. 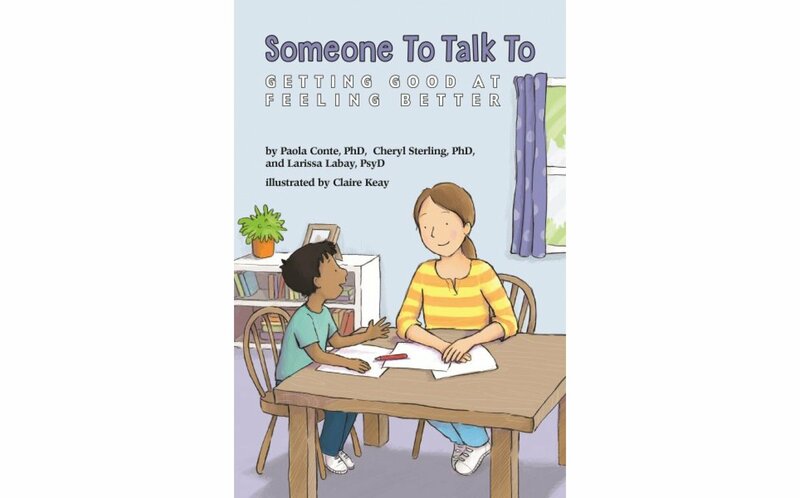 Contains introductory materials for parents and caregivers, as well as for children.